Pencak Silat Anak Harimau is a group training a style of Pencak Silat having its roots in West Sumatra within the people of the Minang Kabau. 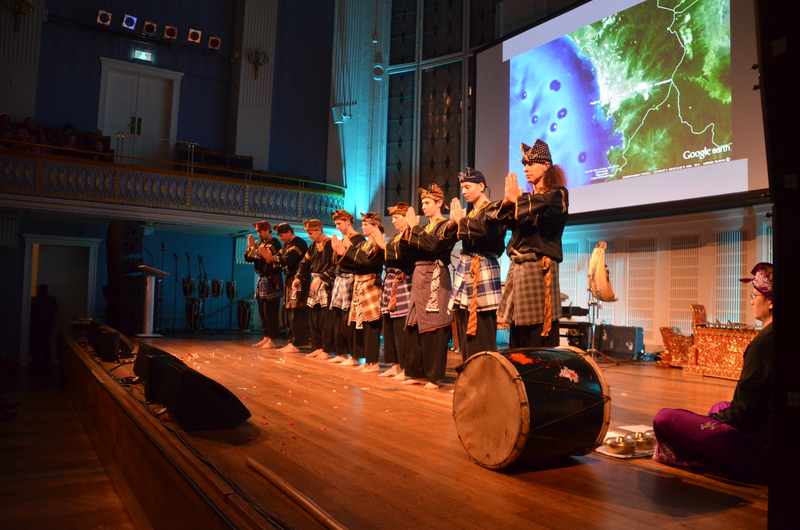 These elements are combined with elements of modern Pencak Silat. 'Anak Harimau' means 'tiger cub' or 'young tiger'. Anak Harimau encompasses the four aspects common for Pencak Silat. Ethical behaviour and respect are a basis for learning Anak Harimau. Training always requires an respectful athmosphere. The first elements taught are learning and controlling the basic movements , like basic postures, arm and leg techniques and defensive movements. Falling, Throwing, Locks and even massage and basic anatomy are also part of the curriculum.Training shall be fun, healthy and also an element of developing self-awareness and the extension of personal possibilites. Pencak Silat ist development and living knowledge. It grows and lives with everyone who is studying it. To understand its roots, the learning of traditional Silek is part of the training of advanced students. Pencak Silat Anak Harimau tries to study 'Silek' in its most original ways. 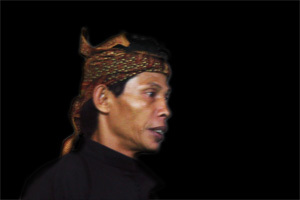 Born and grown up in West Sumatra, Edwel was taught traditional Silek styles by several masters. Afterwards he also moved to more modern styles, even acting as a trainer for self-defence for the Indonesian armed forced. In the province of Agam he was declared Datuk (clan elder). Today he lives and works in Jakarta. Recently he participated in the production of the movie 'Merantau' as choreographer of the martial arts scenes. Pak Edwel ist one of the most reknowed sources of authentic Silek Harimau, one of the oldest and most effective traditional styles. We are very honored to be allowed to learn and teach his style. 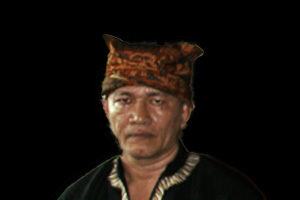 Since his early youth Pak Haji Syofian Datar is training Silek, but also modern Pencak Silat. He is master and regular practitioner of several styles. We have received training from Pak Haji mainly in the styles Sunua, Harimau Singgalang, Steralak and also the curriculum of Satria Muda Indonesia (SMI). He is a nearly endless source and a big inspiration. Many thanks to Pak Haji for his generosity.